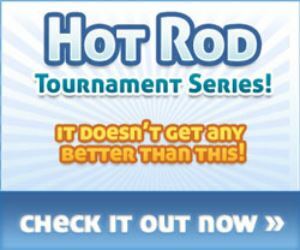 Tubes are a very versitle bait for summer bass...get yours today at the Hot Rod Baits STORE! 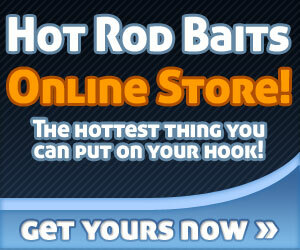 When customers order 4 Wig's Jigs you will be sent a FREE pack of Jig Chunks. 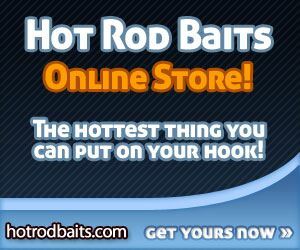 If you prefer a certain color just type the color in the NOTES or COMMENTS box when ordering, if not we will send one that matches the jigs your ordered. 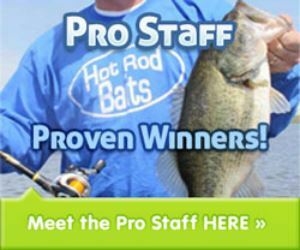 Spring is just around the corner and big bass love JIGS! Wig's Jigs come in 7 different colors and in 1/4 and 3/8 oz sizes.